SFTP literally means SSH FTP. 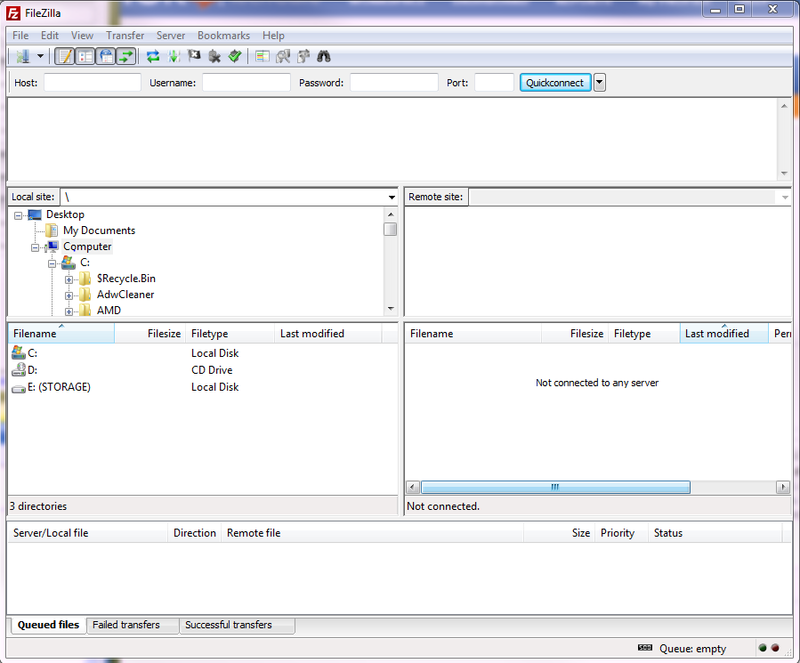 To use SFTP, you need an FTP client that supports that protocol. 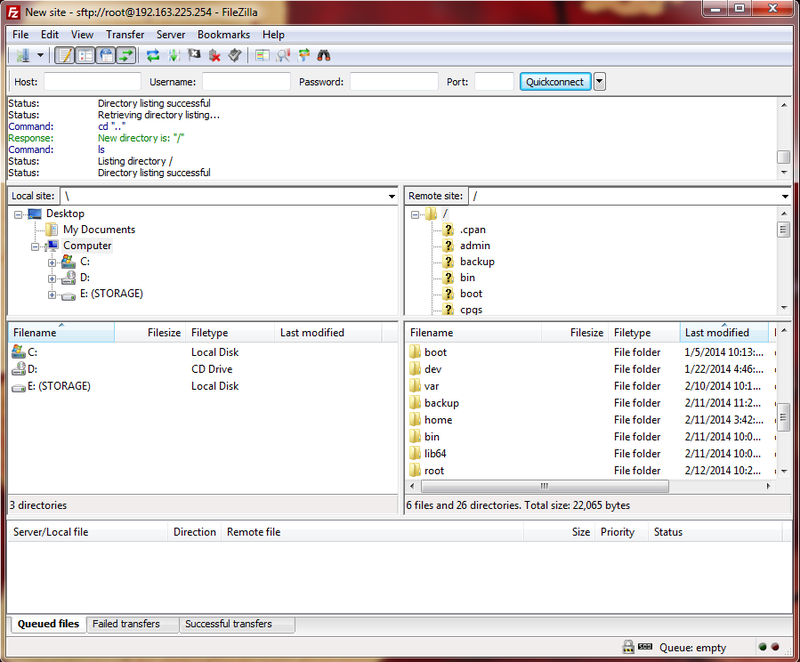 In this guide, we’ll be using FileZilla..
To gain access to all the files and directories on your server, you must use the root user, and the root password with SFTP. Go to file in the top left. Once you have it all in, click on connect. Now when you connect you will likely get a warning about the host key. That’s fine, you’re safe, just click on OK and proceed. Once connected you will be taken to /root which is the root users directory, but you can’t do much in there, so go up a directory. Now that you’re in the / (slash) directory, you can navigate to all the other directories on the server.